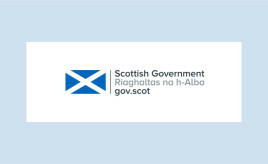 Scottish Government announces first round of consultation on post-2021 Investment. 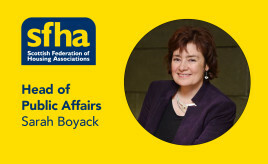 A blog by Sarah Boyack, SFHA Head of Public Affairs. 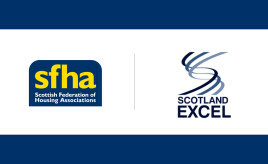 SFHA is delighted to have joined forces with Scotland Excel to begin producing a handy community benefits guide – and we want you to contribute! Renewed partnership agreement will inform and influence housing-related regeneration policy and practice. 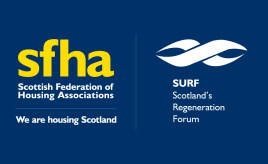 SFHA Development Forum, 22 November 2018, Construction Scotland Innovation Centre. 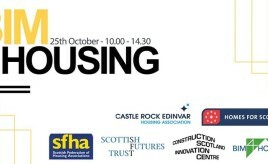 BIM 4 Housing, Thursday 25 October, CSIC, Hamilton. 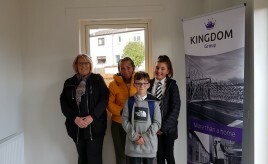 Kingdom tenants and their families attend Fraser Avenue open day.